Going once, going twice… sold! You just bought yourself a shiny new keyword. So, how do Google ads work? For starters, Google ads are a few different things. 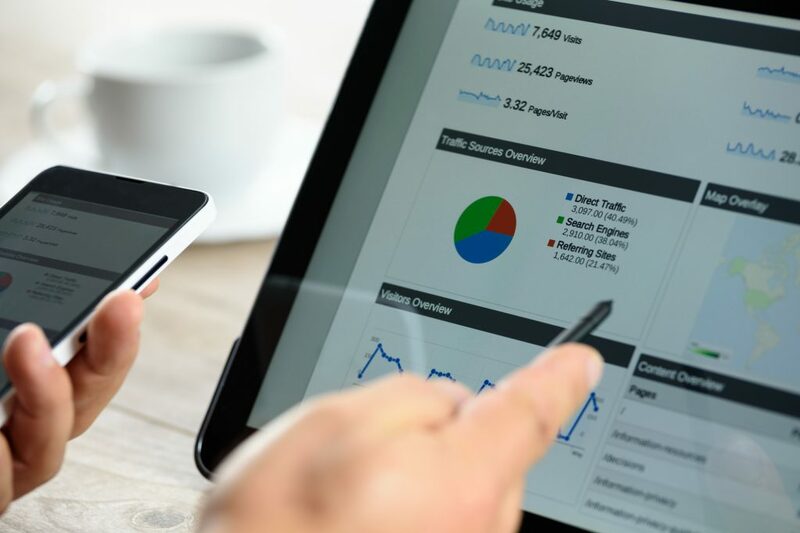 Google search ads and the display network are critical advertising mediums for both large and small companies and especially local businesses. Used strategically, Google ads help you leapfrog organic search results while increasing brand awareness and improving your conversion rates. That’s a lot of information, but it’s all here in this quick guide. You know those ads at the top of the Google search results page that look just like regular, organic results? They have a little “Ad” tag next to them. As a searcher, you shouldn’t disregard those ads. Companies have to make sure that their advertisement, webpage (landing page) and service is likely to satisfy your desired outcome; or Google won’t show it. In fact, they’re so convinced they can help you, they’re willing to pay Google anywhere from, on average, $1 to $2 but as high as $50 or more; just for your click. Even if you scan the page, leave and never interact with them again. So, they try to avoid that. When it comes to pay-per-click (PPC) advertising, you can bet that advertisers only want you to see their ad if they really think they can help you. This model allows Google to provide their searchers with quality results that satisfy their needs. For advertisers who follow Google’s recommendations, know their customers well and employ a decent keyword and targeting strategy, it means higher conversions and a lower cost per click (CPC). For some, search ads have been a windfall. You won’t see display ads on Google’s results page. Display ads are the square and rectangular advertisements that you see when browsing websites. Believe it or not, these ads are typically less expensive than search ads, often costing less than a dollar per click. Display ads run on Google’s display network, which is a collection of over 2 million trusted websites. They aren’t as effective as the search ads, but that’s not really their purpose. Display ads are useful for brand awareness and generating some new traffic, but they can be very handy for retargeting. Retargeting can involve different strategies but basically works by tracking leads that have visited your site and didn’t convert. As this lead visits other websites within the Google display network, they’ll see display ads reminding them of your business. A good retargeting strategy can significantly increase your conversion rate. Let’s take a quick tour of how this process works. Every time someone enters a search into Google, a complicated and lightning-fast auction takes place. Advertisers compete for specific keyword searches and have ads prepared for when they happen. Ad rank is a number calculated by multiplying an advertiser’s maximum bid by their quality score. Google determines a quality score by evaluating an ad’s CTR and relevance; and also the relevance and quality of your landing page. The advertiser with the highest ad rank number gets the top spot. An advertiser’s cost is figured by dividing their quality score into the ad rank of the advertiser beneath them and then adding one penny. Advertiser A has a max bid of $3 and a quality score of 10 for an ad rank of 30. If advertiser B is next with an ad rank of 22, then that number is divided by advertiser A’s quality score (10), equaling 2.2. Add a penny, and the cost for a click is $2.21. The wider the gap between advertisers the less the top advertiser pays. In this example, had advertiser B’s ad rank been 29 instead of 22, then advertiser A’s cost would increase to $2.91. Advertiser A gets the top spot at a cost below their maximum bid even if advertiser B’s max bid is higher. Of course, this rate only applies if the searcher clicks on the ad. If they don’t, then there are no charges. Ad costs vary. The main takeaway is this: a strong quality score is critical. How Do Google Ads Work? It starts with Google AdWords. Sign up; it’s free. Tinker around with it, get to know where things are. Once you’re ready to fire up a campaign, keep these things in mind. Familiarize yourself with AdWords’ targeting options. Consider your customer profile and narrow in on similar traits and demographics. Common keywords are very competitive. The more competition, the more costly the clicks. Use AdWords’ keyword planner to find less competitive phrases that indicate a searcher needs your service. Focus your bid strategies there. Keyword research is the backbone of a successful campaign. Negative keywords can be even more effective than targeting at lowering costs. Negative keywords allow you to exclude your ad from searches that include your keyword but also include terms that make a conversion unlikely. For example, a catering company in Boston would likely bid on the search phrase “Boston catering”. They probably won’t want their ad triggered for searches like “Boston catering jobs” or “Boston catering school”. Study the list of keywords and phrases that Google deems relevant to your keyword and use negative keywords to exclude those that aren’t likely to lead to a conversion. Broad match tells Google to trigger your ad when searches contain words that are relevant to your keyword, including synonyms. Broad match delivers higher traffic, but often with a lower conversion rate. Placing a plus sign in front of a keyword tells Google to include plurals and misspellings of that word, but exclude synonyms. When using keyword phrases set to phrase match, Google will trigger your ad when the search contains your phrase; in order. Other terms in addition to your phrase will still qualify. This is a very restrictive match type. Google will trigger your ad if the search is an exact match of your keyword or phrase with no additional terms. Ad extensions are enhancements that you can use with your search ads. Extensions include things like call buttons, site links and location. They make your ad bigger and better. They’re free; use them. There are free and paid tools to help with your Google ad campaign everywhere. Here are a few helpful ones. Google Analytics: Targeted search advertising is a numbers game. You need this. WebConfs.com free keyword planner: This planner is an alternative to Google’s keyword planner. Google ads automation scripts: These scripts automate certain AdWords processes to save you time. 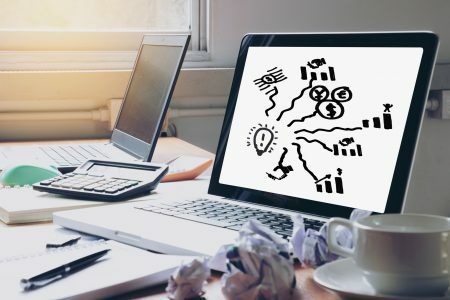 Are you still wondering, “How do Google Ads work?” If you’ve got the hang of AdWords and you’re ready to broaden your PPC horizons, try other mediums like social media or Bing. Want to learn more about how Google ads work? 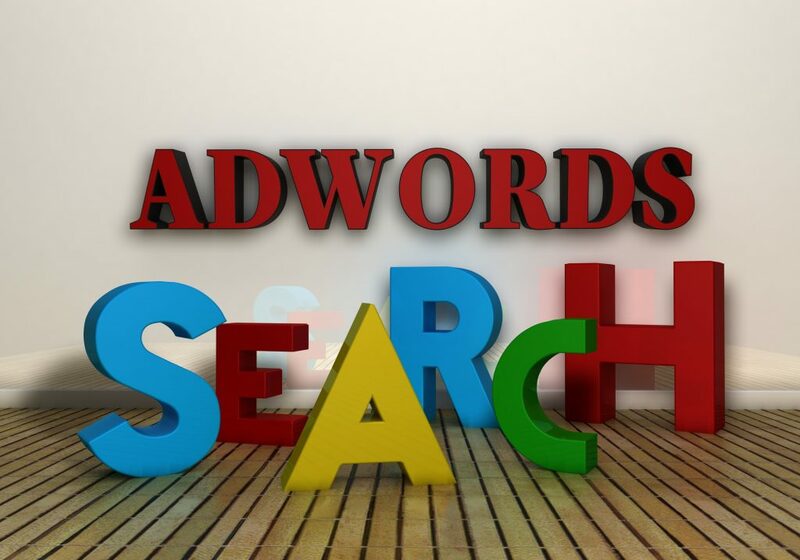 Check out our AdWords page for information and tools to help you along your way. ← Help! Where Can I Find Inspiration to Create Blog Content? Why Using Captchas Is a Bad Idea? 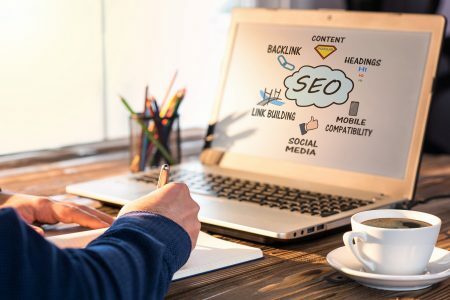 Copyright © 2019 SEO Tools – Search Engine Optimization Tools. All Rights Reserved. The Magazine Basic Theme by bavotasan.com.